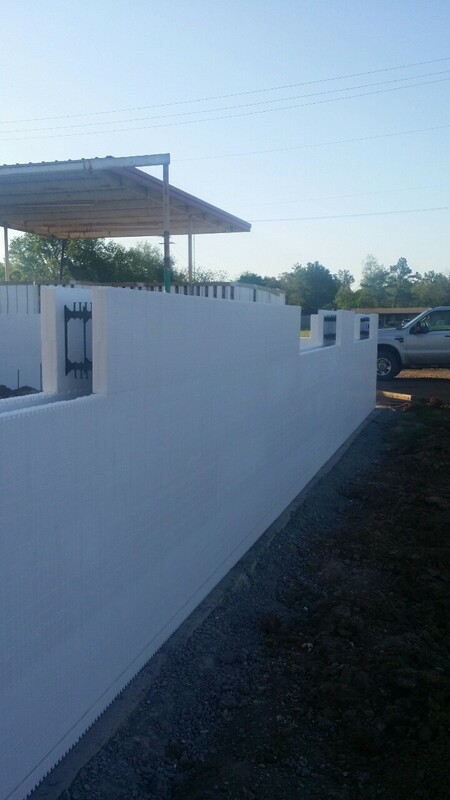 Texas Tripe Company Chooses BuildBlock ICFs for in Freezer Project in Detroit, Texas. The building needed to be energy efficient while maintaining a temperature below 0 degrees. The building needed to be strong, disaster resistant, and sturdy to hold more than 150,000lbs of product. The building needed to be moisture resistant in a high moisture environment. The goal was to build a facility that would last the lifetime of the company. The owner had experience with wood rotting after 15-20 years, roof failure, and more. Building a building, then outfitting the facility with freezer panels brings its own challenges and costs. The owner knew the insulating properties ICFs and the longevity of this construction material was the best option. Roger Holdeman, who served as his own contractor for this project along with employees of Texas Tripe shares his story of building this freezer facility. The project started in April of 2014 and was finished in August 2015. This building values function over form. At its core, it’s a warehouse and a giant freezer capable of holding more than 200,000 pounds of raw frozen pet food located in north Texas. One of the greatest challenges in building a freezer like this are the clear spans necessary to make the space easy to use. The design of this freezer included eliminating all thermal bridging and air leaks in the facility to maintain optimal cooling. Exterior concrete features are thermally insulated from the interior core of the building to ensure no conduction of the hot Texas sun into the core of the building. The owner grew up in construction and truly made this project his own with creative solutions for key building systems and design. The ICF block was cut 8 inches from the top on one side and concrete poured to the top of the cutout. Hambro roof trusses were then set on top of the concrete wall, then poured, and an additional 4 inches of concrete was poured on top of the Hambro system. This left 4 inches of foam surrounding the entire building. Insulation panels were cut to fit inside the top of the ICF. This was 3 ” of the panel, cut to make it flush. 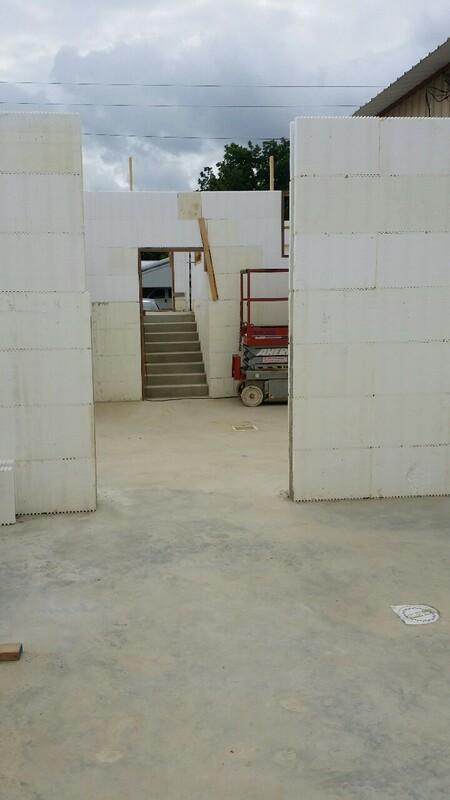 The next layer of foam was placed covering the ICF wall completely. Two 3″ layers of foam on top of the concrete were installed, with a rubber roof over the top of the insulation. The interior walls were covered with a spray on acrylic-coating that is hard and impervious to moisture. The freezer and dock area are sheeted with plywood to add additional protection for the foam blocks from forklift traffic and the plywood is covered with the same acrylic coating. This was a project without a budget and paid for out of cash flow. The weather was a factor in the wet and cold winter and the deluge of rain in the Spring of 2015. The soil conditions here are challenging as well. The foundation rests on 40 16″ diameter 10′ deep piers. The footer is 3 feet wide by 24 inches thick under all walls with 5 bars of #5 rebar in the footer. All walls are ICF interior and exterior. Outside walls are finished with stucco. 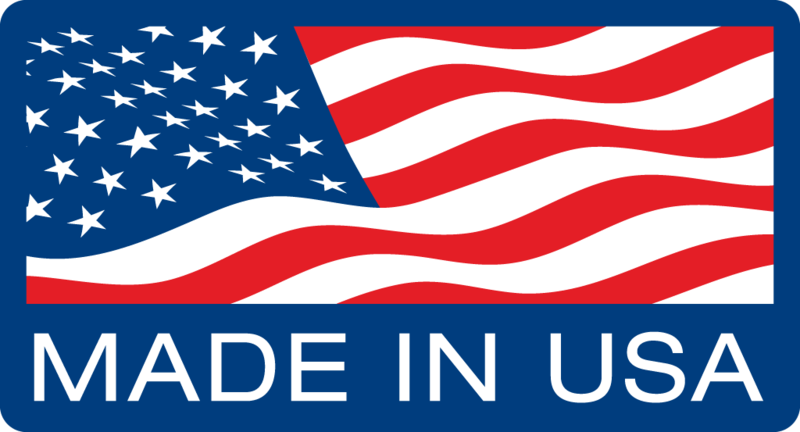 All interior walls are coated with a polyurethane product similar to truck bed-liner. The roof is 4 inches of concrete supported by a Hambro System capped with 6 inches of EPS foam and a 60 mil rubber roof. 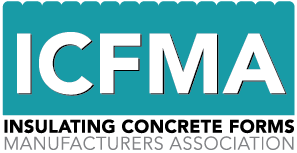 The significance of this project is that it encompasses all of the qualities of ICFs and displays them front and center for employees, customers, and the community in a thriving local business. This project has currently led to 2 other residential projects in the area and has generated significant interest in the community and in local government. The HVAC engineering was conducted by a group that was not experienced with ICFs and erred on the side of caution. They recommended 30 tons of cooling through two 15-ton cooling units for the structure. Even in the hot Texas afternoons, only one unit is necessary to keep the facility at -5 degrees. The insulation capabilities will be tested in keeping this – 0-degree freezer at a constant temperature. This is a fairly large facility that has a production and storage area, so keeping this area cold will be able to showcase the abilities of ICFs and keeping the energy costs down. This project also showcases the tight interlocking capabilities of ICF in the prevention of moisture. Lastly, for a facility storing heavy inventory with a loading dock for trucks the structure has to be strong and ICFs can provide that effortlessly. The exterior of the building is finished using BuildCrete Stucco. This cost-effective product can easily be painted, is extremely strong, resisting impacts up to 3500psi and is 100 percent waterproof. Roger acted as his own contractor and build the project with the help of his employees. This project was paid for out of pocket which slowed the building process slightly, but they are excited to move into a building that is paid for!